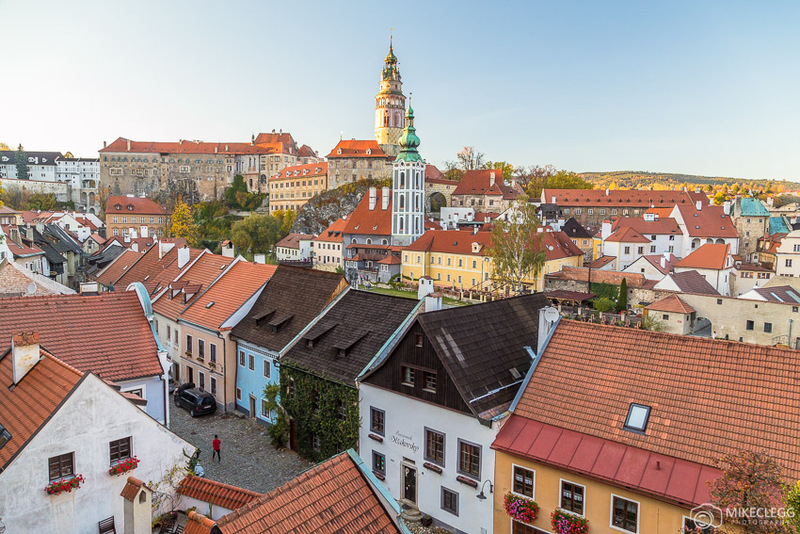 One of Czech Republic‘s many beautiful destinations includes Český Krumlov, which you’ll find towards the southwest of the country. I visited this city for a short break and discovered lots of awesome spots around the city for taking pictures. 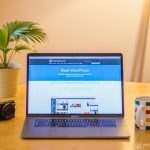 In this post, I will tell you my best spots for Instagram and photography in the city. All the suggestions below are also free to access. 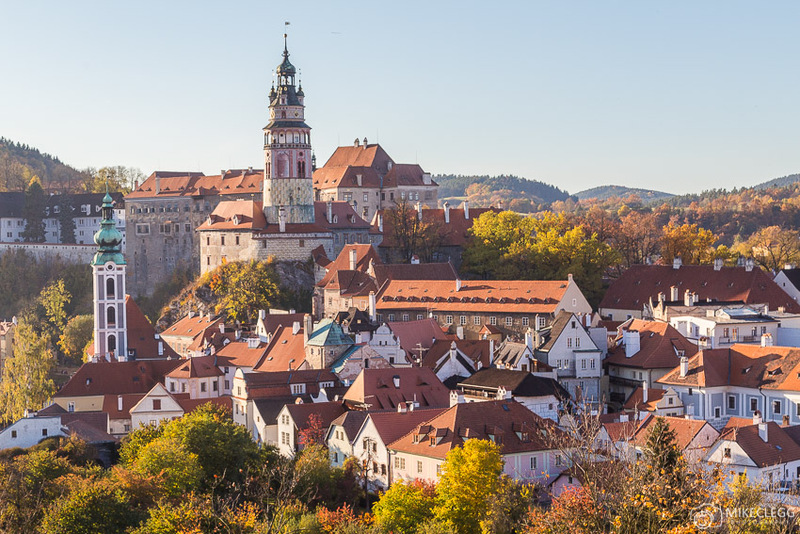 Here are 8 of the best and must visit Instagram and photography spots in Cesky Krumlov. 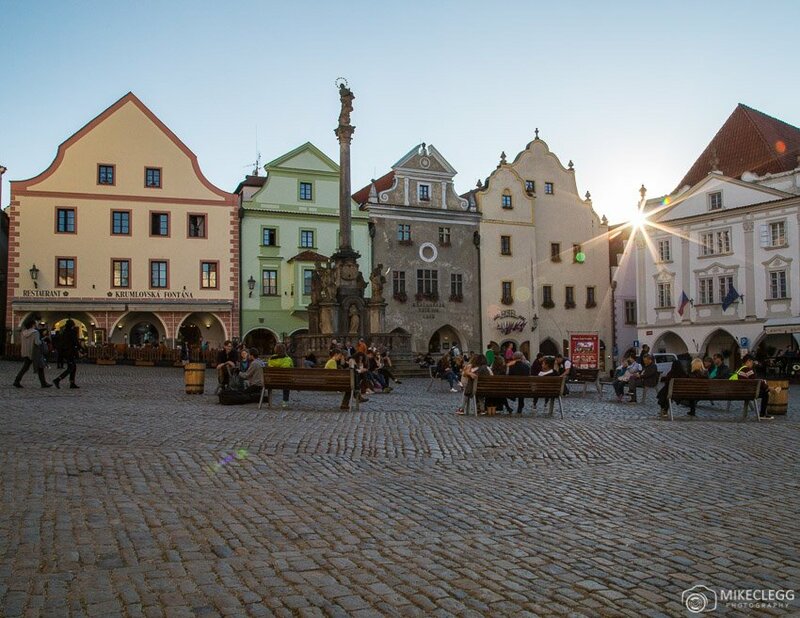 This is the town square in the city and around the outskirts is beautiful architecture making for great photographs. There was also a great vibe here during my visit as I heard artists playing music at restaurants. 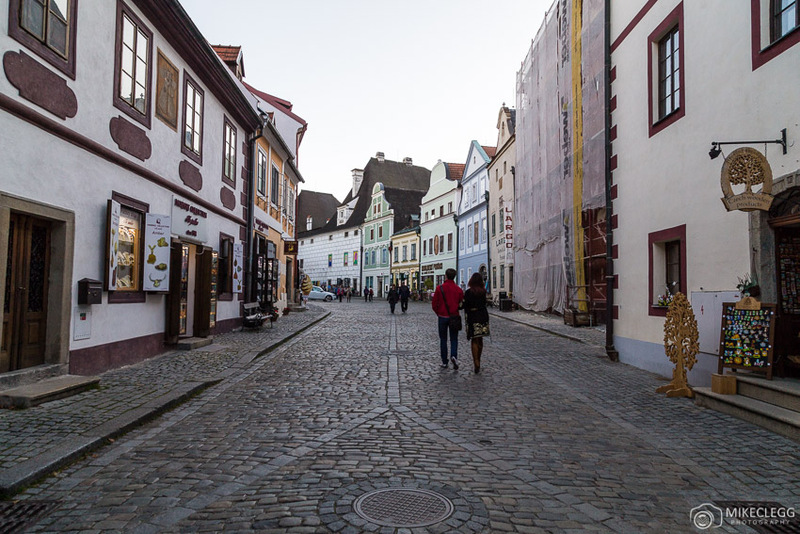 This street is a nice viewpoint with a narrow street leading towards the Castle Tower. Here you can frame with the tower and use the buildings either side for a nice perspective. This small park/garden was one of my favourite spots and I visited both during the day and at night. 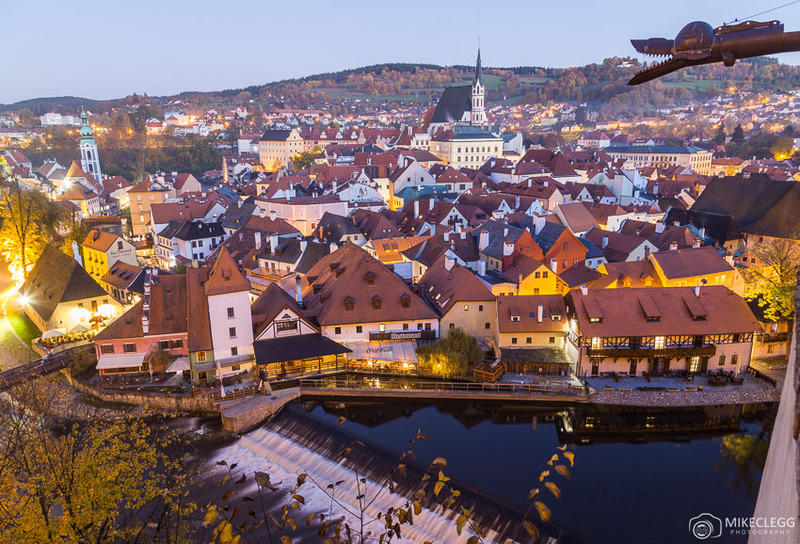 I felt Český Krumlov is almost layered with different buildings at different heights and this location was a great place to capture that. All along Latrán Street is beautiful and lots of colourful architecture that is great for taking photographs. The spot below was one of my favourites as there is quite a lot of interesting elements to the photograph, such as the steps, the restaurant, the cobbled path and the other buildings all around. 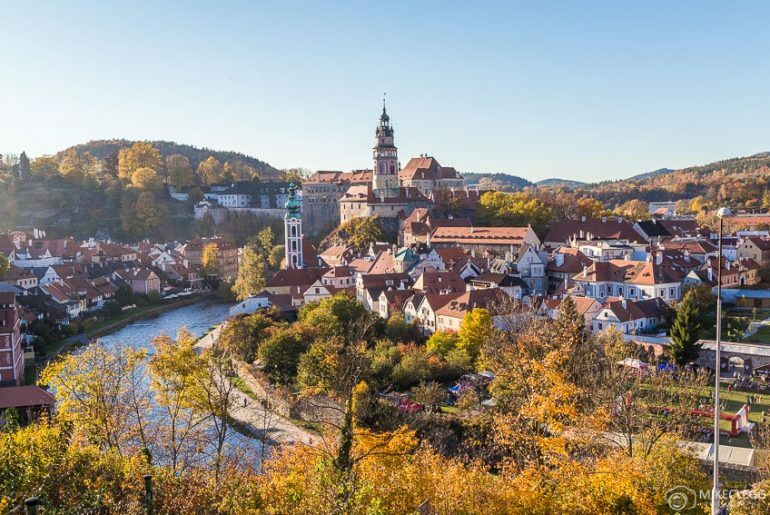 I arrived in Český Krumlov via bus from Prague and a few minutes walk from the “AN bus stop” I found a hill that provides a perfect lookout point over the city. The hill is between the bus station and Kaplická Street. Head to the location link below to find the exact spot. 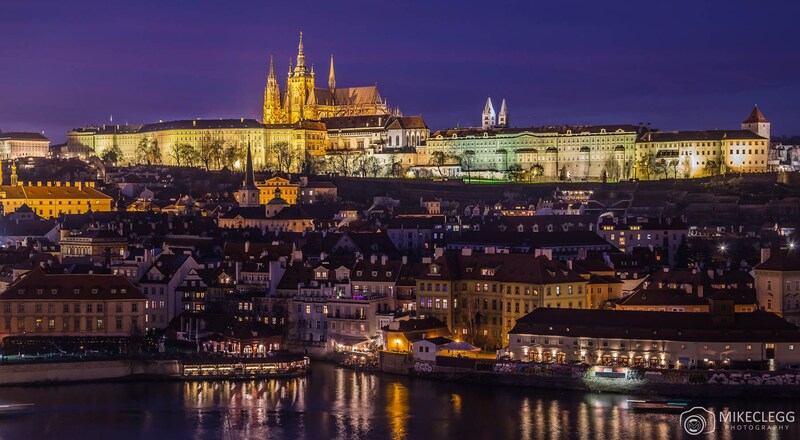 I imagine the most popular spot is the viewing platform that you’ll find near the State Castle. I visited here during the day and then returned during the blue hour and was actually surprised at just how many other photographers were there taking photographs. They were all using tripods too and had taken one of the best spots where you can get the widest view. However, the spot with this little dragon statue (seen in the top right corner) was not taken so I snapped away. I have also heard that this viewpoint isn’t always open at night, so I would recommend coming here during the day and checking out the opening times, or just make sure you get here in good time if you plan to come at night. Close to the town square mentioned above (Namesti Svornosti) is a nice street and I particularly liked the cobbled pavement you can see below. I felt like it was an arrow pointing towards the buildings in the distance. During my visit there was some construction (seen on the right) so my shot isn’t too great, but hopefully when you visit you’ll get something better. 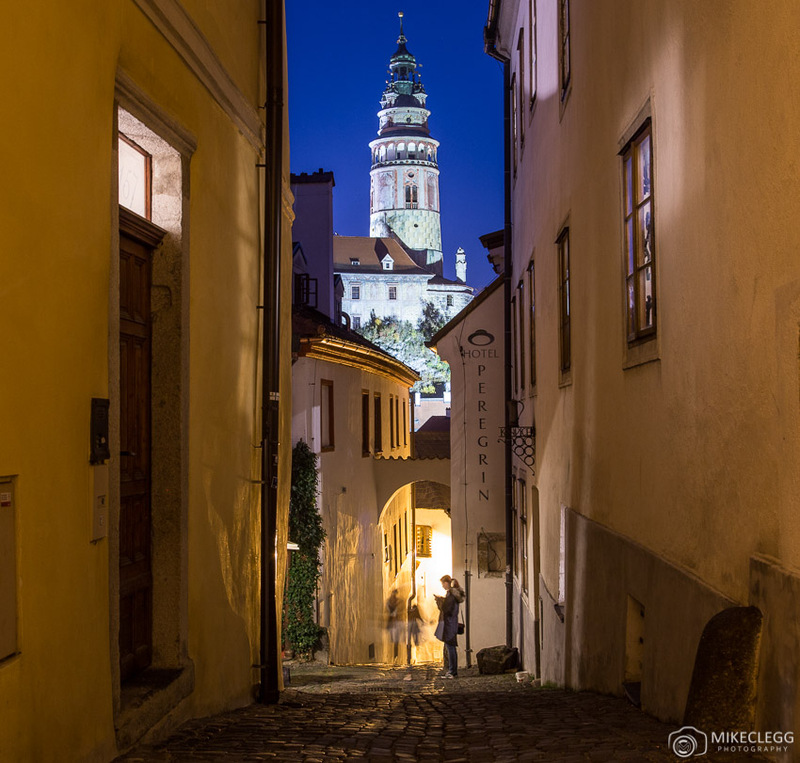 Attaching onto Široká Street mentioned above you’ll find this beautiful cobbled street that curves round. This was my favourite streets during my visit. 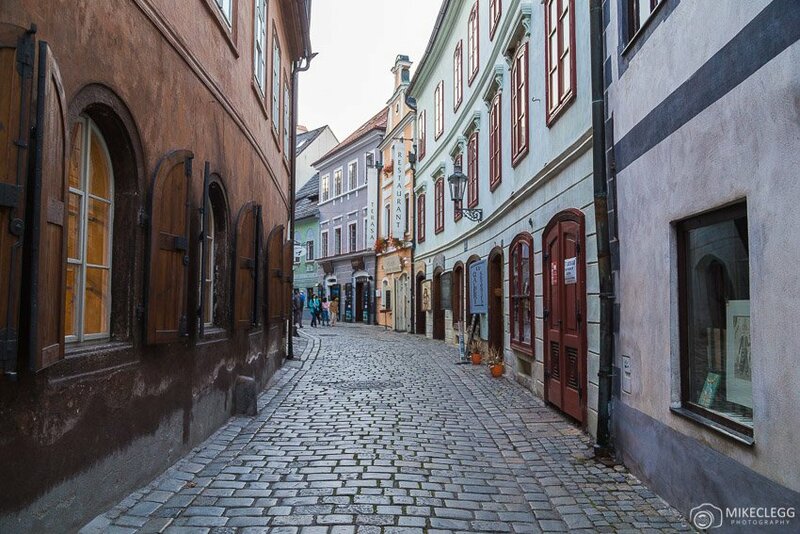 If staying overnight explore the city in the morning to take pictures of quiet streets. Take photographs at night using a tripod and long exposure. Get low to the ground and include the cobbled pavement. 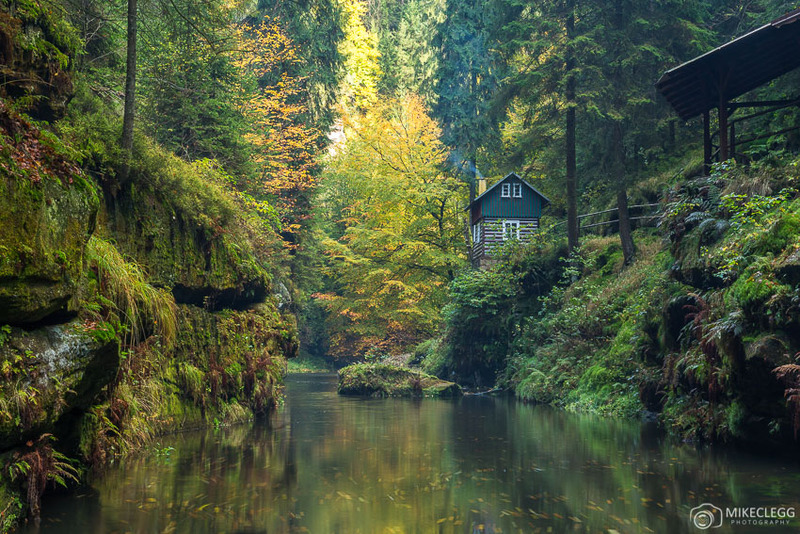 Use a wide angle lens to capture as much as possible from the high viewpoints. Also, consider zooming from some of the high viewpoints to compress the image and capture a different perspective. Head to my post Ultimate Tips for Travel Photography for lots more tips, advice and techniques. 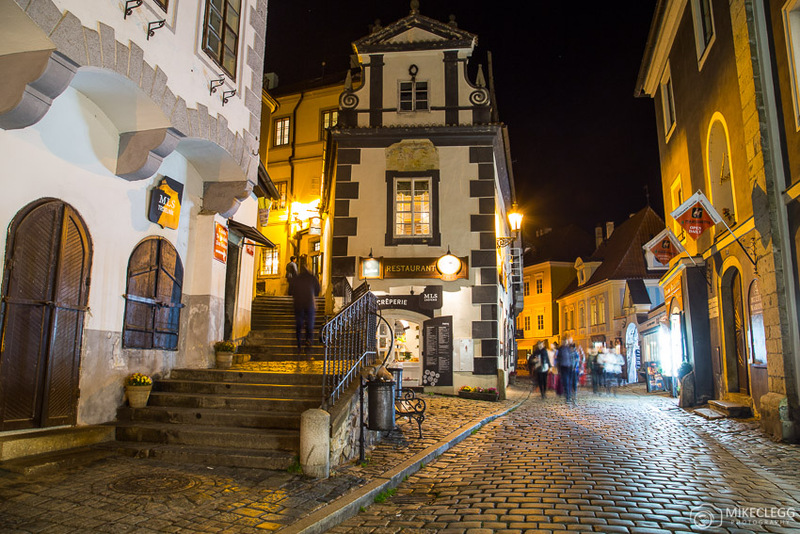 I hope you manage to get lots of amazing pictures when visiting Český Krumlov. If you know of any other good spots for Instagram and photography, then please leave a comment below. 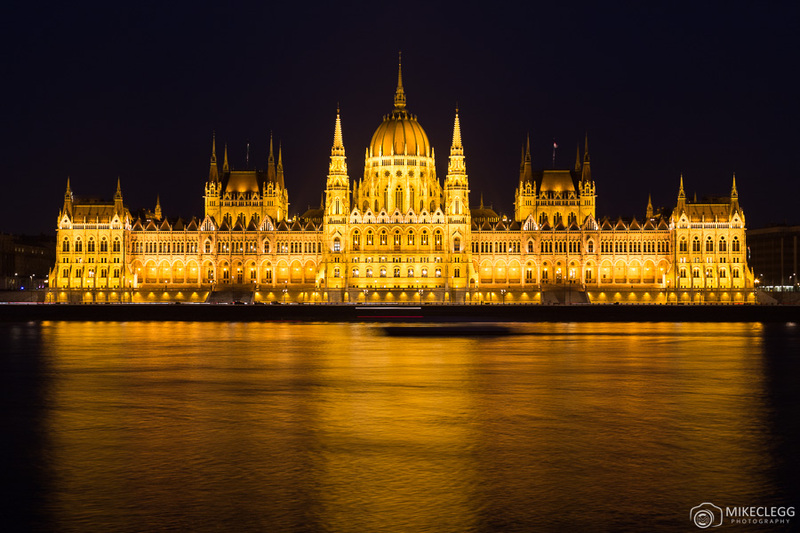 If you wanted to learn more about the city and some of its history check out the post on The Sane Travel. 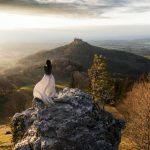 Hey Buddy!, I found this information for you: "8 Top Instagram and Photography spots in Český Krumlov". Here is the website link: https://www.travelanddestinations.com/top-instagram-photography-spots-cesky-krumlov/. Thank you.